When it’s all about the gains! 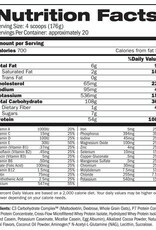 If you’ve been a regular at this gym thing for a while, you probably already know that to pack on serious size, you need to really up your carbohydrate and protein intake. There’s no way around it. 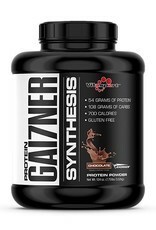 With that individual in mind, Vitasport™ created PROTEIN GAI7NER SYNTHESIS™ which is comprised of a prominent 2:1 carbohydrate to protein ratio blend of P7 Protein Complex™ (Whey Protein Concentrate, Cross-Flow Microfiltered Whey Protein Isolate, Hydrolyzed Whey Protein Isolate, Hydrolyzed Casein, Potassium Caseinate, Micellar Casein, Egg Albumin) and C3 Carbohydrate Complex™ (Maltodextrin, Dextrose, Whole Grain Oats). 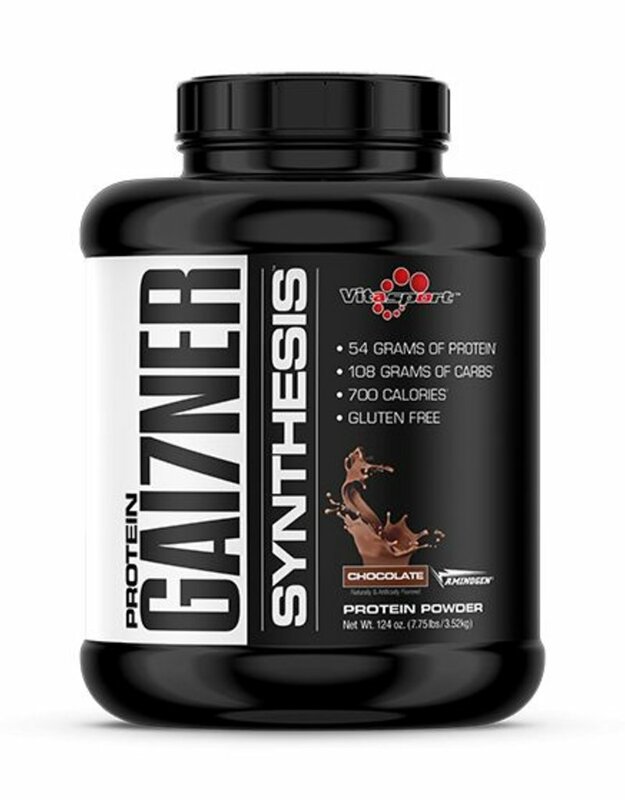 So shake up a serving of this powerhouse protein gainer and get on board the gain-train! 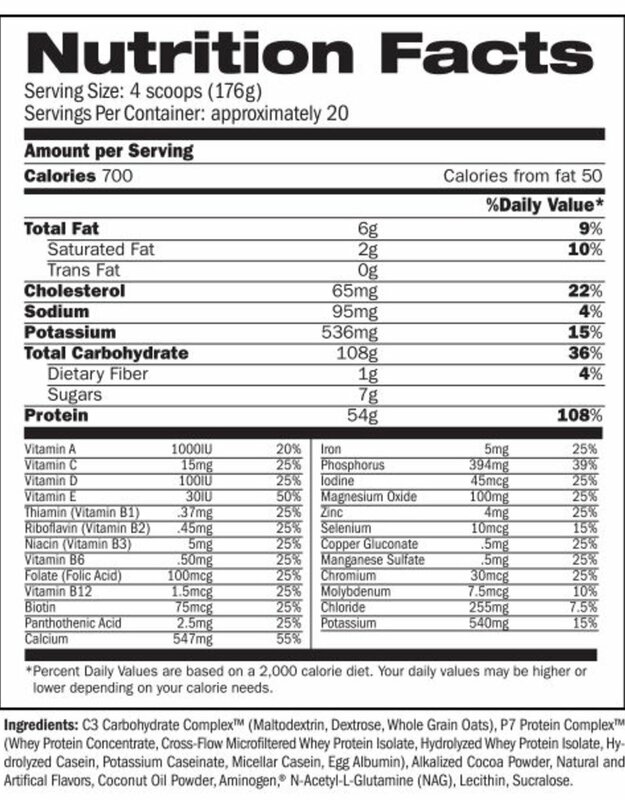 SUGGESTED USE: Mix 2–4 scoops in 12–16 oz. of cold water or your favorite beverage.